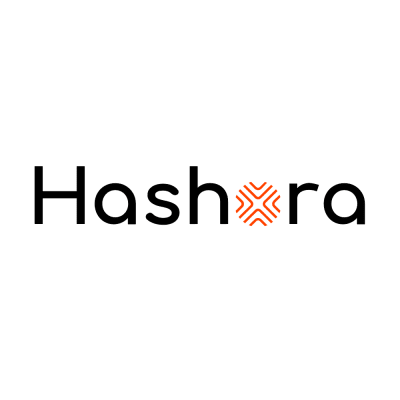 Hashora is a blockchain development company specialized in Hashgraph based product development. The company is headquartered in Bangalore with its distributed team in Mumbai. The team very rightly understands the amalgam of speed, security and scalability essential for a top class product. With the present technologies incapable of acing the three parameters altogether, Hashora promises to break the barrier for you. Proficiency in modern frontend technologies like ES6, NPM, etc. Experience with modern frontend frameworks (React, Angular, Vue, Backbone, etc.). A great understanding of HTML & CSS. Experience in implementing intuitive user interfaces for complex tasks. Experience scaling front-end engineering through component driven development - delivering re-usable modules, and efficient web applications. Experience and knowledge of Cross-browser compatibility and debugging. A solid understanding of RESTprinciples, and experience writing backend code to change or design APIs. Familiarity with relational database concepts and RDBMS systems such as MySQLetc.